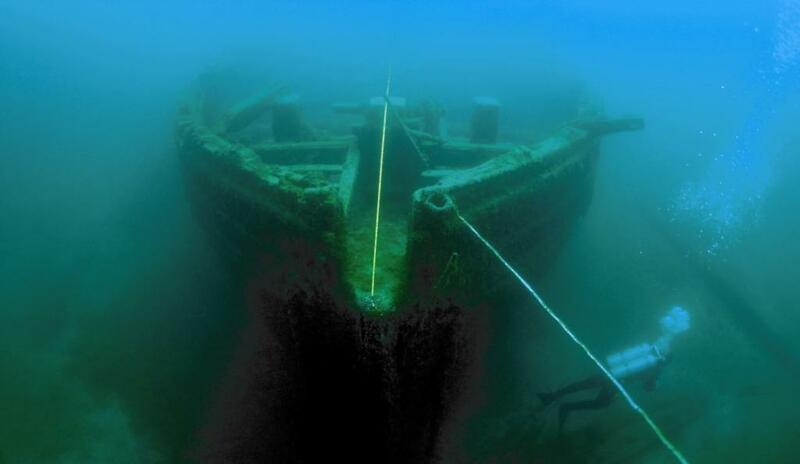 Dive in and explore Great Lakes Maritime Heritage! As part of its mission to educate the public about the significance of shipwrecks, the National Oceanic and Atmospheric Administration (NOAA), in partnership with the State of Michigan, has established the Great Lakes Maritime Heritage Center in Alpena, Michigan. The center is a popular destination for residents and visitors of all ages, allowing the public to experience and appreciate the estimated 200 shipwrecks in and around Thunder Bay in an area known as "Shipwreck Alley". Visitors can fish, kayak, snorkel, or dive the wrecks in the Sanctuary. At the Great Lakes Maritime Heritage Center, visitors are able to explore shipwrecks in real time via live video feeds, discover the Great Lakes’ rich maritime past through innovative exhibits, and learn how underwater archaeologists work to preserve historic shipwrecks. 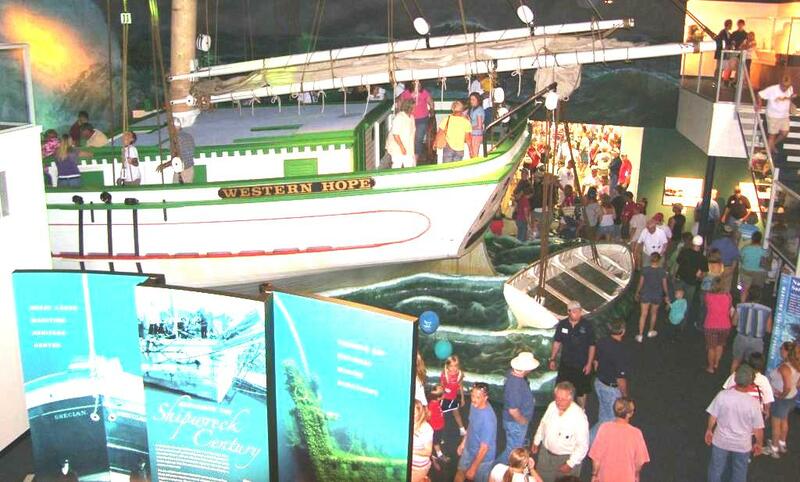 The "Exploring the Shipwreck Century" exhibit features a life-size replica of a portion of an 1800's Great Lakes Schooner, a re-creation of a shipwreck site, artifact lab, and hundreds of learning opportunities.